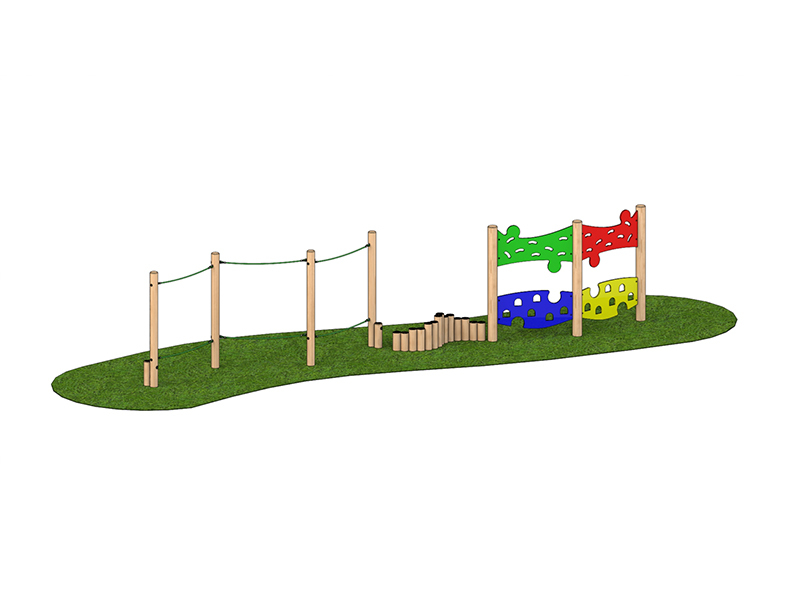 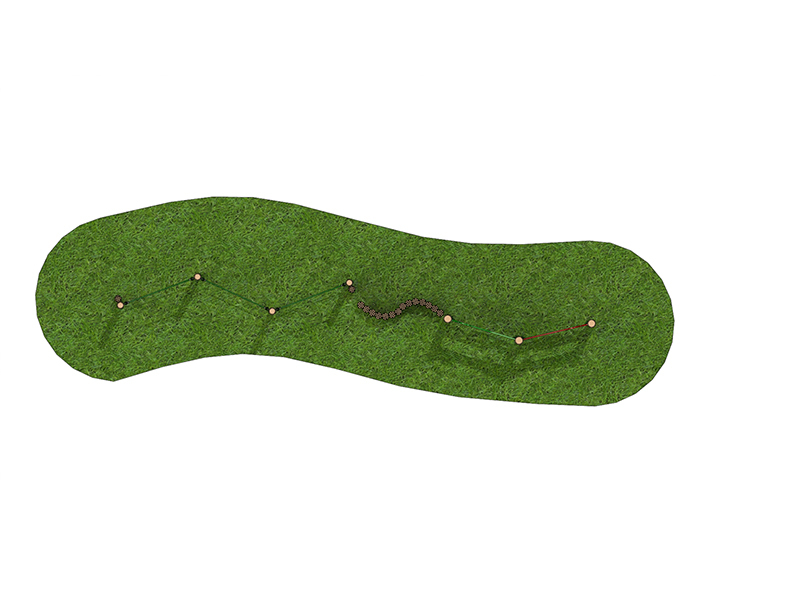 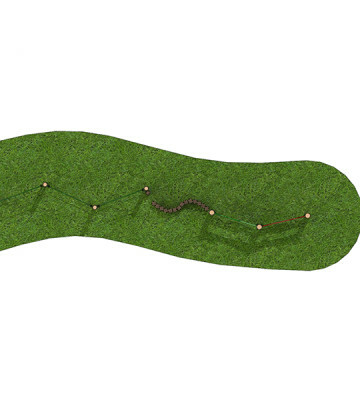 Categories: Adventure Trails, Sports and Fitness Range, Traditional Play Equipment, Trim Trails. 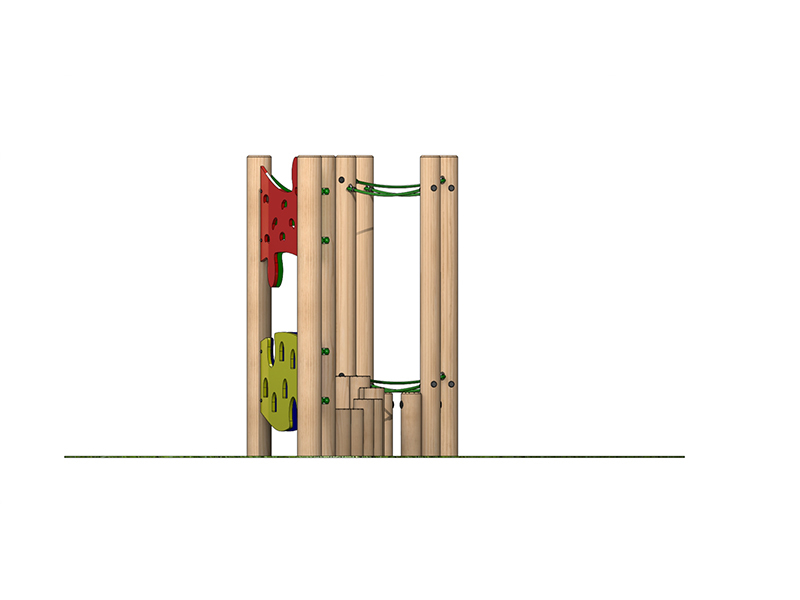 Tags: Adventure Trail, Timber trail. 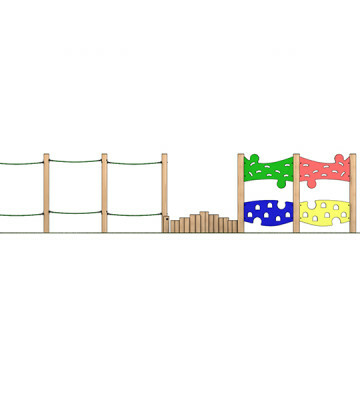 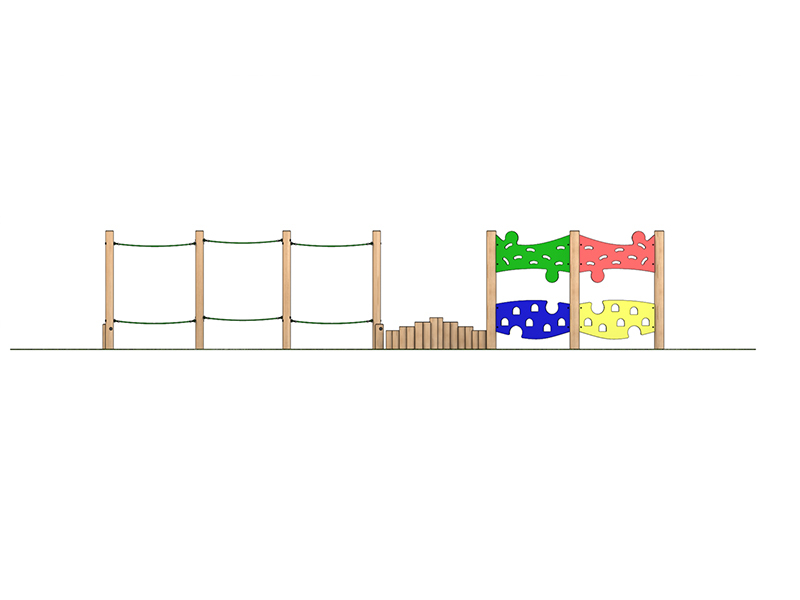 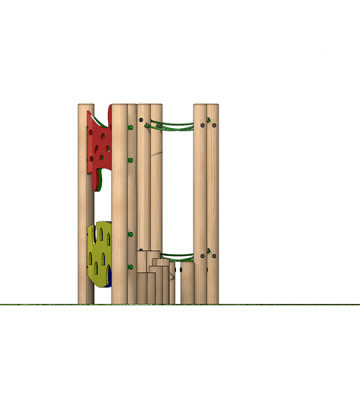 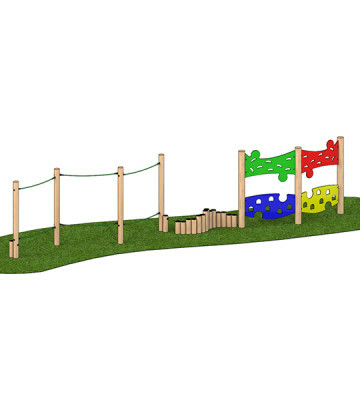 Coloured panels and climbing wall included in this design – more colour in the play area here.